Subscribe to receive powerful transformational resources! Sign Ups for the Desire Creation Call (second edition) happening now! Click here for the Desire Creation Call! Step out of your self-imposed prison of limiting beliefs and into your Divine birthright of wholeness, thriving, wealth and joy with Celebrity Coach and Psychoneurologist Ashley Maven! Happiness & Success are a skill we are all capable of learning. There is no need to silently suffer. Life can be fun, magical, fulfilling, and full of miracles. From her Programs for Thriving to her Premiere Mentorships, Ashley teaches her clients how to create lives where they expect miracles! 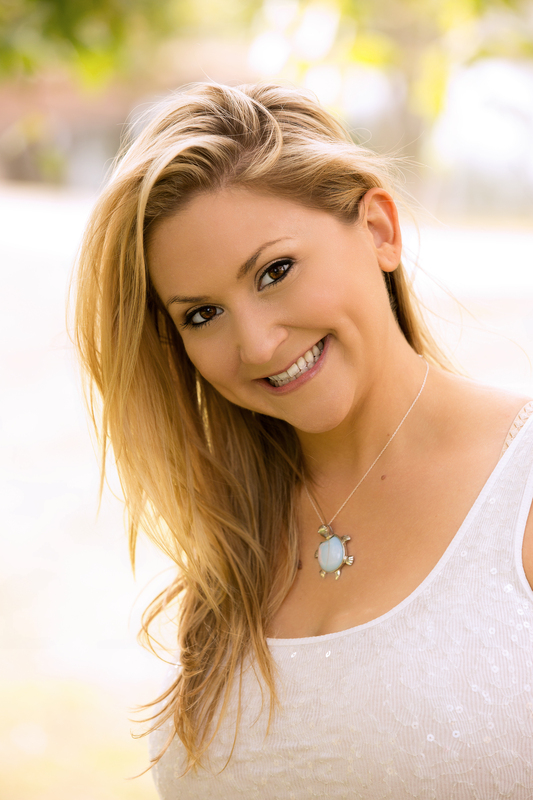 Ashley is known for helping her clients permanently overcome emotional suffering and live lives anchored in joy as well as helping other sensitive sweeties get into the money game and permanently overcome their scarcity living. Anxiety, depression, trauma, and emotional suffering are no match for the powerful work Ashley does! In addition to mastering the mind, Ashley has mastered the art of success from the inside out, and particularly loves teaching others how to make money the fun thing in life in her Success Maven Programs. Stop chasing money! Step into success alignment and let success seek you out and flow to you! Let Ashley help you unlock the doors to your dream reality! Leading results based Psychoneurologist, Success Mentor, and Celebrity Coach, Ashley specializes in emotional health and wellness, unconscious and conscious mind transformation, and the internal resources necessary for success and of course, how to have a life in joy. Ashley is known for helping her clients have radical lasting transformations and move into a state of success, wealth, thriving, and joy centered living. Sign up for my newsletter to receive exclusive promotional offers and powerful transformational resources! Psst! I have awesome RESOURCES for you! Sign up for my newsletter to receive exclusive promotional offers and powerful transformational resources. Your information will never be shared or sold to a 3rd party and I promise not to spam you because I friggin' hate spam!